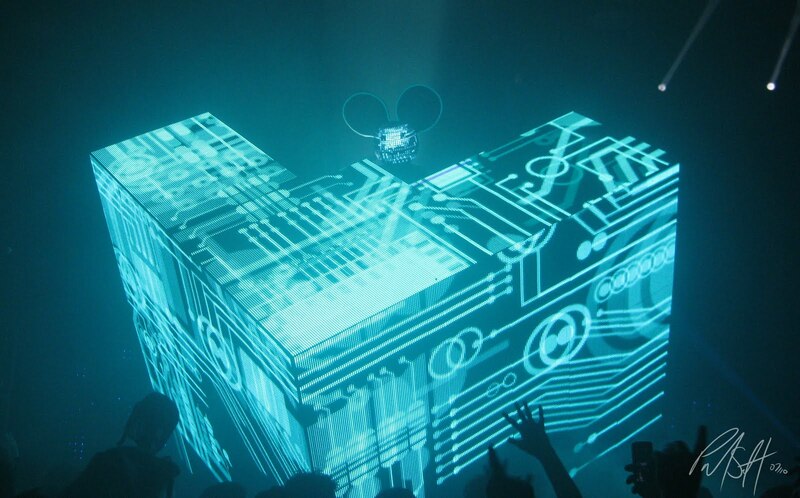 The Mau5 posted this on his soundcloud earlier today and it maxed out downloads basically right away. In less than 24 hours now, it already has over 50,000 listens. Pretty impressive. Still, the track sounds like more of a transition track than anything else in my opinion. Thoughts?